Home » 187 ~ Your Etsy Copyright Questions Answered Pt.2 w/Jared Haynie, J.D. 187 ~ Your Etsy Copyright Questions Answered Pt.2 w/Jared Haynie, J.D. 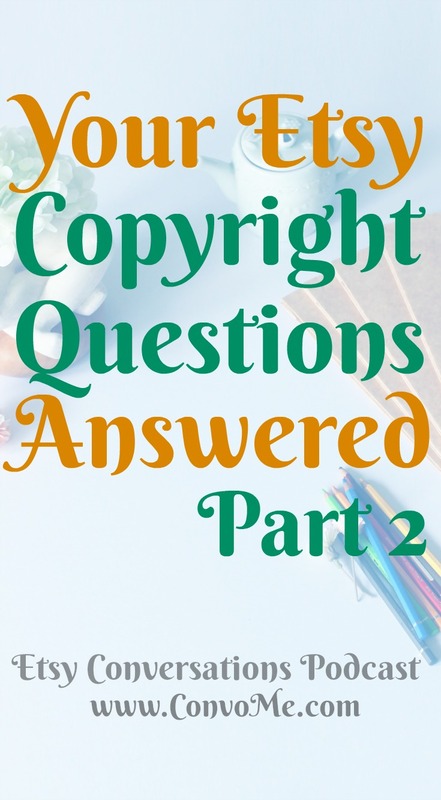 This week we are jumping right back into your Etsy copyright questions with Jared Haynie, J.D. 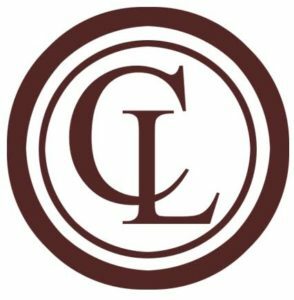 of the Cambridge Law Firm in Denver, CO. In that episode, Jared laid the groundwork for a lot of the questions that we got and defined some very “basic” legal terms that every Etsy seller ought to be familiar with. Now we dive right into the rest of the questions that were submitted. Is it okay to use trademarked terms in your tags… Even though shoppers on Etsy don’t even get to see your tags? If enough people (other sellers) are infringing on copyrights, violating trademarks, and using other entities’ intellectual property, does that make it okay or free-for-all? Is it okay to resell artwork that has been creatively transformed and recycled in lieu of trashing it? What are some good sources of copyright and trademark information that sellers can use for research and reference? Is it okay to create products using licensed characters or copyrighted material if the end product created is perishable? Is it okay to use colors that are inspired by popular characters with and/or without referencing the characters that inspired them? Does using the term “inspired by” absolve one of copyright or trademark infringement? This episode of the podcast is sponsored by Etsy Success Strategies ~ The Audio Series. Subscribe to these premium podcasts and listen your way to successfully selling on Etsy. Then sit back, press play, and get caught up one recording at a time. Then stick around because I add new audio content to the library continuously. Share 187 ~ Your Etsy Copyright Questions Answered Pt.2 w/Jared Haynie, J.D.